Are You Ready for the Agent Browser UI? Take the Test. As many of you already know, the Agent Browser User Interface (UI) is getting more robust with every release, and you don't need to wait until all of the features have been released to start your UI migration. Take a look at the 5 reasons why you should start using or at least testing the Agent Browser UI. In addition, early adoption can help you to learn the new concept and UI and inspire your team and agents to keep pushing the envelope on what's possible. Your organization can take a phased approach strategy by starting with agents who are ready to go. Here are a few insights from my experience working with customers and partners on how to get started with the Agent Browser UI. Start with the supervisors, those who are running reports and primarily just updating incidents. Most implementation adds agents to a single profile in Oracle Service Cloud, which results in a very complicated and convoluted profile with tons of workflows, add-ins, and others logics. You may have agents who don't need to be associated with this complex profile. Take a moment to review this approach, and unlock these agents who are ready to use Browser UI. Add-ins are supported in the Agent Browser UI, so they shouldn’t be a roadblock. To get started, take a look at Agent Browser UI Extensibility Framework documentation and quick start guide. In working with customers, I notice that many customizations to over the product life, and you often don't have a chance to revisit them to determine which ones have been effective. I’d encourage you to embrace this as an opportunity to revisit your customizations and migrate only those who add value to the business. As soon as you start, you will want to be posted on Browser UI evolution. Make sure to subscribe to Answer 8173 for a listing of both supported and unsupported features for Browser UI. Just hit the "Notify Me" link on the right-hand-side of the answer. If you are using most of Oracle Service Cloud standard features, so what you are waiting for? Okay, but how do you know which agent is ready to begin though? Agents are associated with different profile, and profile includes the features they are allowed to use to perform their activities. With that said, you need to find which profile does not include any significant feature gap at this moment. Summary from readiness assessment with % already using BUI and % of potentially BUI-Ready and they are not using. Drill down the list of potential profiles BUI-Ready. Profiles using workflow and they might have some gaps which don't allow them to start with BUI. Profiles tied to an add-in, which requires add-in conversion. You might be ready for the Agent Browser UI, or you might be found a few gaps that can be easily worked around. The only way to answer this question is enabling Agent Browser UI and testing it; however, this report will give you a macro view where to start. Plus, there is a compiled list of tips you should consider in this journey. 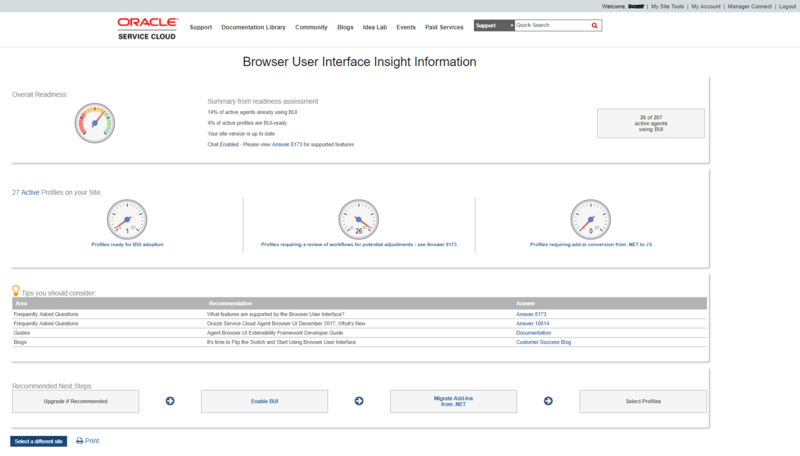 To find this tool, log into the Oracle Service Cloud Support site, go to “My Site Tools,” and look under ‘Additional Tools’ on the left-side-hand to find Browser UI Readiness Assessment Tools under Additional Tool. Step 1. 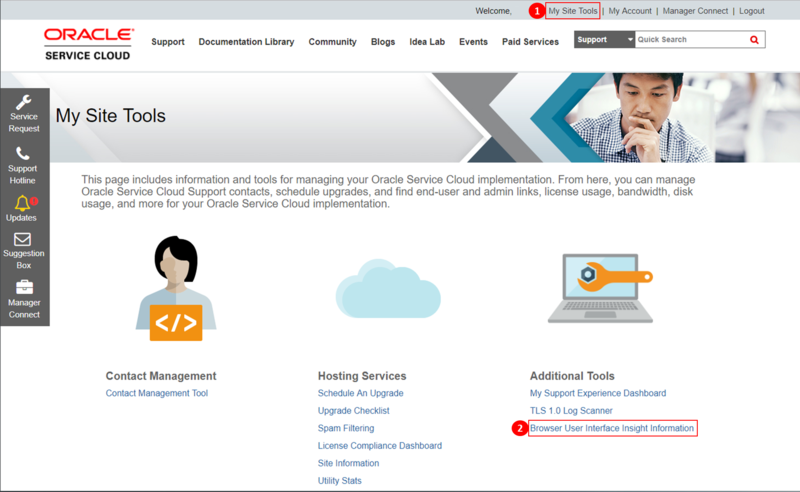 Log into the Oracle Service Cloud Support site. 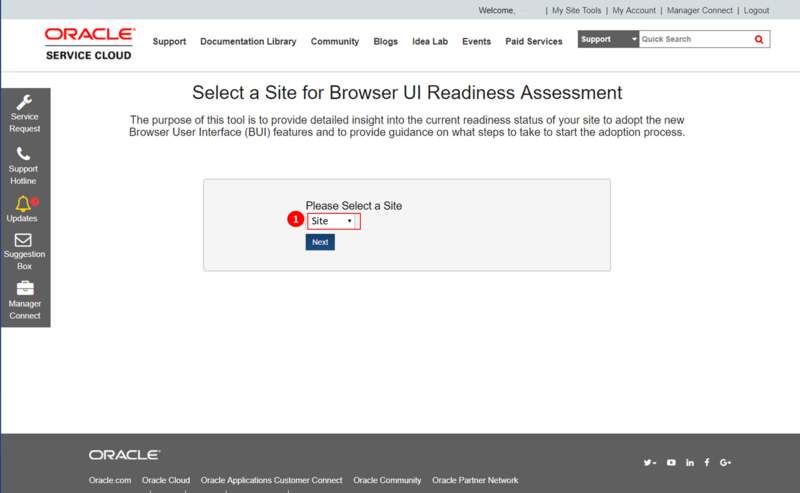 Go to My Site Tools and pick 'Browser UI Readiness Assessment Tools' under Additional Tools. We hope this helps your migration, and I am looking forward to seeing what you think of the Agent Browser UI. Your questions are welcome. And if you have started to use the Browser UI, please leave your comment with your insights and experience to inspire other partners and customer to join us in Browser UI. I am happy to see that you did your assessment. Workflow requires further investigation in order to confirm whether or not the current gap features are blockers for your implementation at this moment. There are just a few gaps that you can see in the answer 817 and Oracle is working hard to deliver it in the upcoming versions. Another alternative to early adopts BUI to confirm whether all agents tied to these profiles are workflow and add-in dependents. I mean, there are cases where profiles might be reviewed to unlock those who do not require workflow and add-in in their activities. 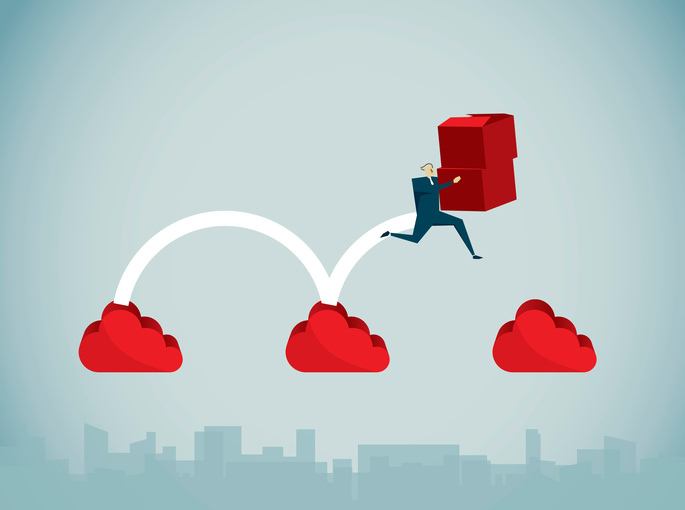 There is no problem in wait for the gaps to be filled before starting a BUI migration, all comments here are insights to help on early adoption if that is the case. Please, feel you free to send any question, lessons learned, or advice here. The only goal here is to share and help our community to get to BUI. I am more than happy to help. So far I have only been testing BUI but we never used it in production. I love the No installation plus additional platform support (no downloading a client). I think this is great and you sharing this is another reason for us to consider it.